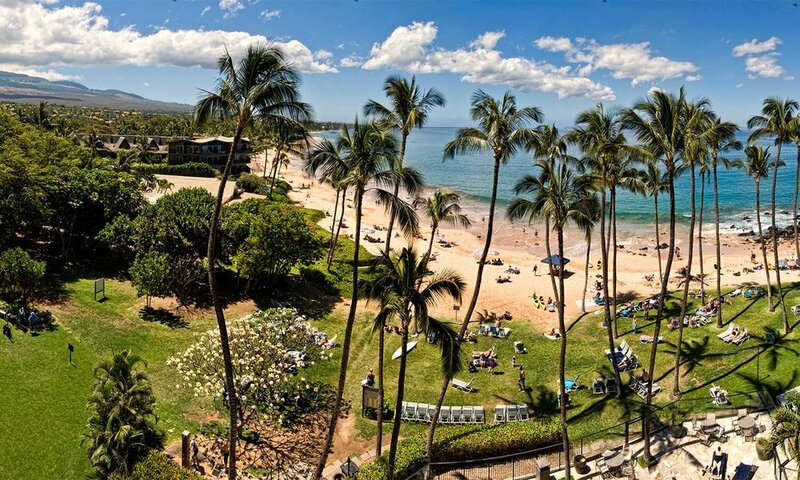 Take a closer look at living the Maui lifestyle. Learn more about the specialized real estate services Mary provides. As a real estate consultant specializing in Maui Properties Mary uses her own experience together with her knowledge and understanding of the Maui lifestyle to find you the right house, condominium, or investment property. Hawaii Life is a commitment to Smart Marketing and Solid Representation. We are un-corporate, local, forward-thinking. We embrace technology—while maintaining a strong human connection to the buyers and sellers we represent. Mary will listen to your real estate needs and evaluate what will work best for you and your family. As one of Maui’s premier Real Estate Consultants, Mary has the insight and the experience to make your next move a success.